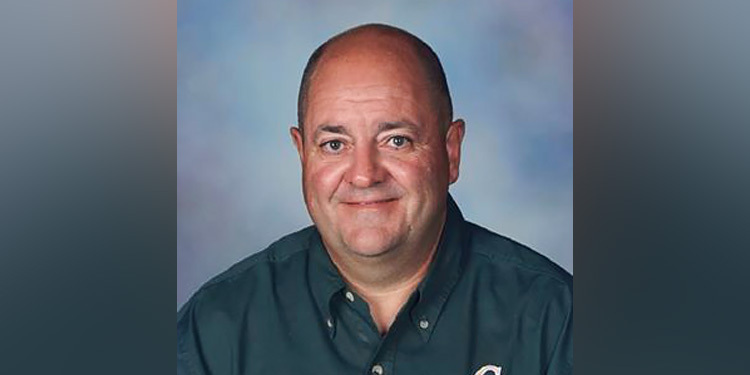 Canyon Lake High School Teacher Charles Van Houten will admit he didn’t make the best grades when he was in high school. Despite his early academic career, this week he became Comal ISD’s KENS5 ExCEL Award Winner. The history teacher’s spent his entire nine-year teaching career at Canyon Lake High School. He teaches AP European History, AP U.S. History and German. Van Houten also received a $1,000 check from the event’s co-sponsor, the San Antonio Credit Union. 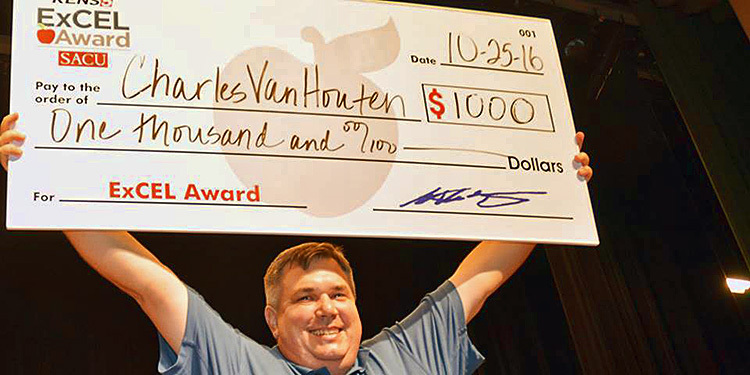 Van Houten raised the large check over his head at an assembly earlier this week, eliciting loud cheers from students. The entire senior class filled the school’s Performing Arts Center as the CLHS drumline, dance and cheer squads and two Hawks mascots took to the stage for the check presentation. Van Houten is one 19 San Antonio-area winners of the 2016-17 ExCEL Award. KENS5 News Anchor Deborah Knapp interviewed Van Houten and several of his students as a cameraman filmed a lively AP European History Class. If you missed the news clip about his top honor on KENS5 Eyewitness news on Thursday, Oct. 27, click HERE to see that video. Or, catch him again on Saturday, Oct. 29 during the morning newscast. By the time Van Housten was the age most of his high school seniors are today he had already chosen what he thought would be his lifelong career path in the world of sales. It wasn’t until he met his future wife Heather that he thought a career as a teacher could even be a remote possibility. 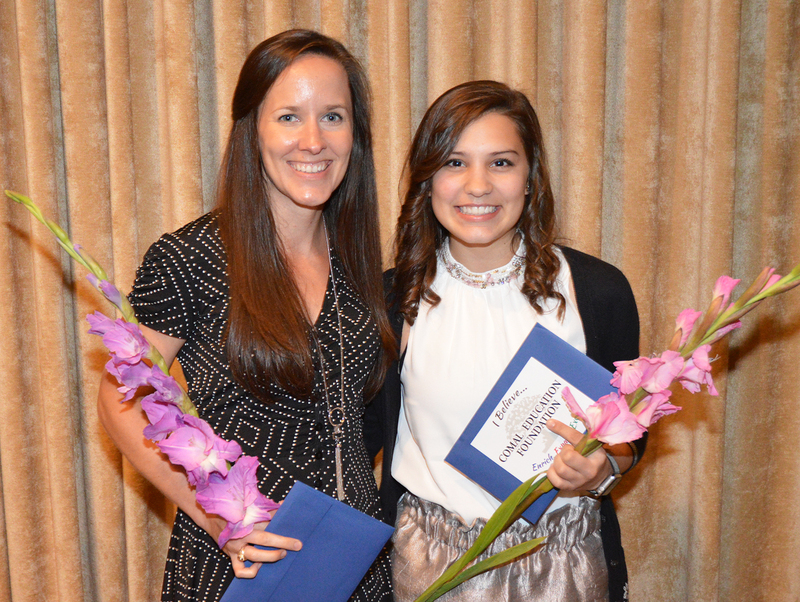 Heather Van Houten is currently a Speech Language Pathologist in Comal ISD.